They expect to report that both revenue and headline EBITDA will be ahead of last year’s figures. 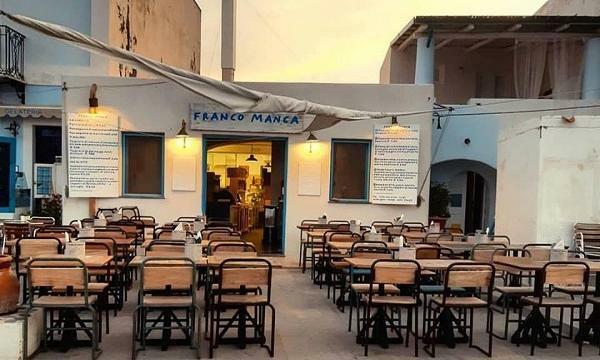 The company that owns Franco Manca and Real Greek is eyeing an increased number of restaurants across both brands as revenue continues to grow. “Looking forward, assuming our customer numbers continue to grow and trading continues to be robust, we plan to open an increased number of restaurants across both brands in the financial year ending March 2020,” Fulham Shore said in a trading update. 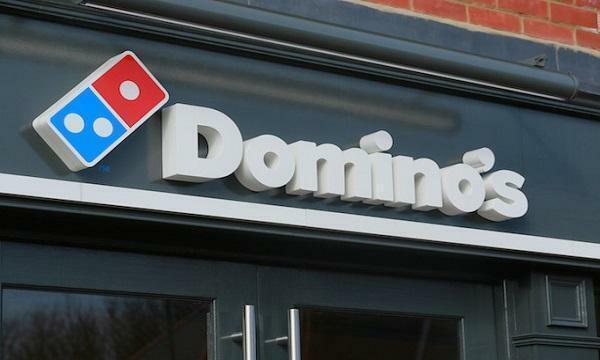 Ahead of their upcoming financial results, the company expects to report that both revenue and headline EBITDA will be ahead of last year’s figures and “in line with market expectations.” Such growth has been driven by increasing customer numbers in their existing restaurants and new restaurant openings. Fulham Shore said they are ending the financial year with 61 restaurants, comprising 44 Franco Manca outlets in the UK, 1 Franco Manca in Italy and 16 The Real Greek sites. They recently opened four new Franco Manca sites in the financial year ending March 31, located Bath, Cambridge, with the third just off the Aldwych in London and the fourth, opening last week, opposite the steps of St Paul’s Cathedral and the London Stock Exchange. One new Franco Manca restaurant is currently being built in Greenwich, which will open early in the new financial year. They also signed a site for a Franco Manca pizzeria in Edinburgh. The company aims for these openings to take place in the summer or autumn of 2019. The Real Greek, meanwhile, is also negotiating for a number of new sites around the UK. Fulham Shore expects their upcoming financial results to be released in mid-July.